Vacation over. Time to get back to work. As first step I just have launched Saab 96SS kit in my store. 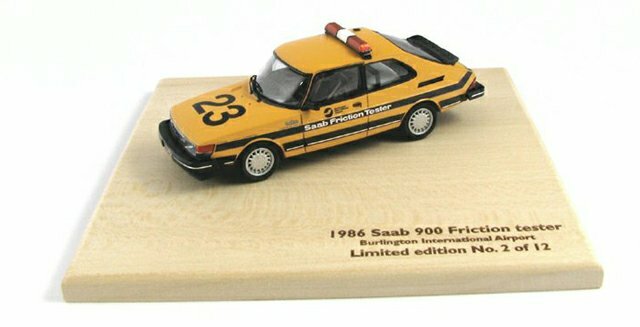 Later this month Saab 900 Sedan and Saab 900 Notchback finally will be available as resin kits via my Saab 900 Configurator. I continue my work with Novanta, Phoenix, 9-3 Turbo-X Sedan and Combi... and last week I decided to start one more project. My second non-Saab model, but I will keep it in secret yet. I expect this model to be available as kit right before Christmas. First finished 96SS is ready. This project took less than 2 months. I received the order from NEO BROTHERS at the SaabFestival in Trollhattan. And the kits were ready for the IntSaab 2013. Later this year 96SS will be available as ready-made model. My plans for the rest 2 weeks of AUGUST 2013? Deserved vacation! I will proceed all orders, placed during this 2 weeks starting September 2nd 2013. 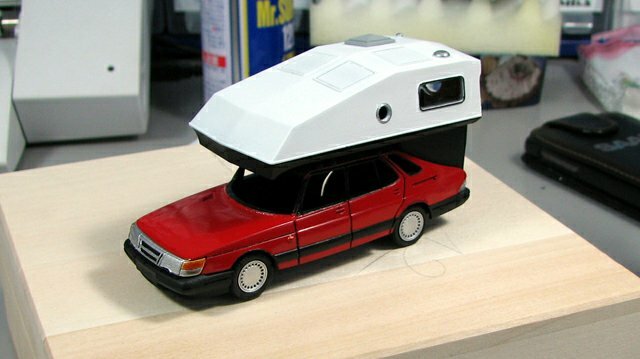 DreamTrip Saab 900 with Toppola camper - ready-made model available in my store. I'm ready with 900 Sedan and 900 Notchback. Both models will be available via my Configurator as soon as I'm ready with programming part for both new body types. 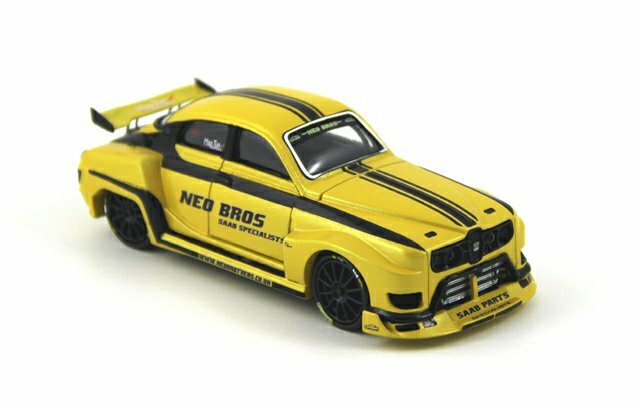 NEO BROTHERS Saab 96SS also is ready. What I still have to do with this model: decals, photo-etched details, vacuum formed windows, vinyls. Blue Enduro available as kit in my store. Thank you for visiting us in Trollhattan. What a great SaabFestival!!! 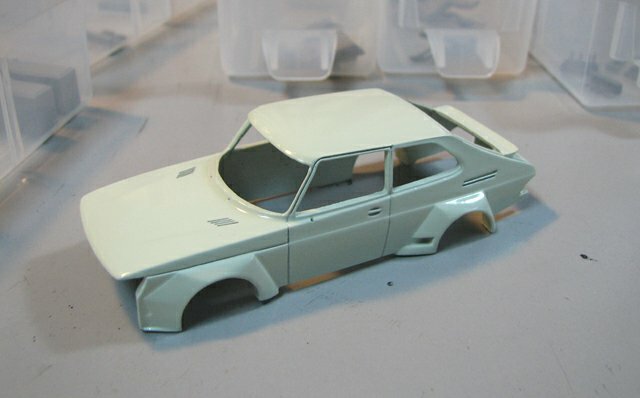 My other projects update: 900 Sedan, 900 Notchback, 9-3 Turbo-X Sedan, Combi and Griffin are almost ready. Will be produced next month. 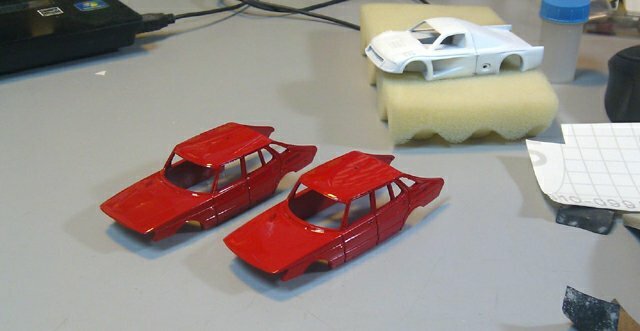 Phoenix and 96SS are ready to be prototyped - the pictures will be ready in about 2 weeks. Sorry, I was too busy these days - had to send all orders that I received before, during and after the SaabFestival... that's why the ready-made DreamTrip Toppola model isn't available yet via my site. 5 models were already sold. I will let the model for sale next few days - only 7 left. One more Enduro will be released next week - the Blue Enduro as resin kit. I will participate at SaabFestival in Trollhattan this week. See you there!!! DreamTrip Toppola ready-made models are ready now. Tomorrow the model will be available in my store. First 3 models are already sold! I was extremely busy last few weeks. My family grew. Now I'm a father of a beautiful baby-girl (my second child). I had to concentrate on my family for awhile. Griffin Models news: Saab 95 Aero, Dreamtrip Saab 900 Toppola and Toyota Tacoma Pikes Peak are now available in my store. 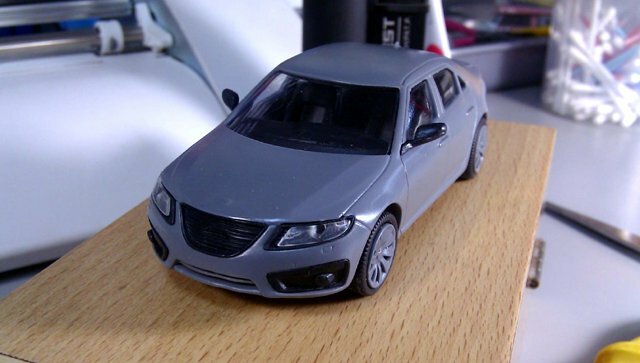 Next week I will release two versions of Saab 900 Enduro as resin kits. I will participate at SaabFestival in Trollhattan, Sweden (31 May - 2 June 2013). Hope to see you there! Update on the DreamTrip Toppola ready-made 12: it will be ready in about 2 weeks. Later this week the kit will become available at my site. Some final touch. Due to this the start of the model was delayed with 3 more days. The new 9-5 Aero is ready now. 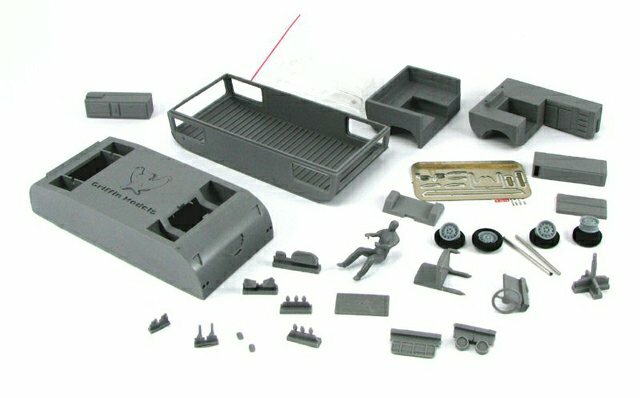 The model kit will be available 25 April 2013 in my store. 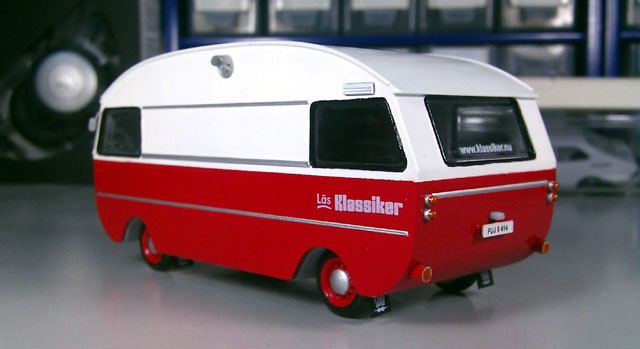 95HK Motorhome - first ready made model. Same as with 92H- Limited edition of 12 ready-made models will be prepared later this year. 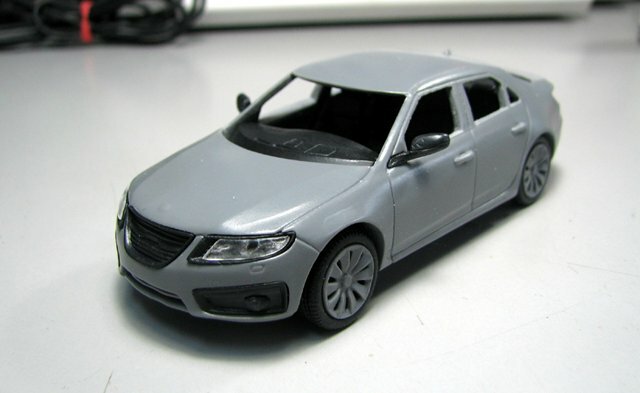 The new Saab 95 model kit will be ready before the end of this month! First 30 kits are already prepared, but I have to make some final details before the kit will be introduced. Coming next - Phoenix, EV-1, Novanta and Pikes Peak Viggen. 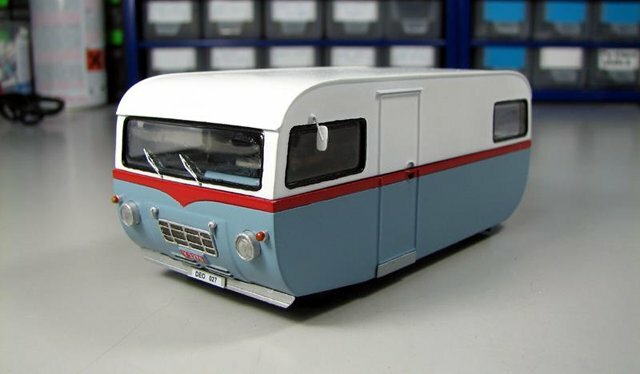 92H Motorhome - first ready made model. Later this year I will build 12 ready-made 92H motorhomes. 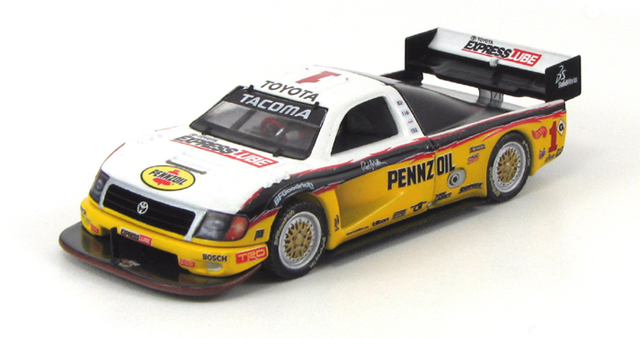 Pikes Peak Toyota Tacoma is finished and will be available in my store after 2 weeks in kit form. 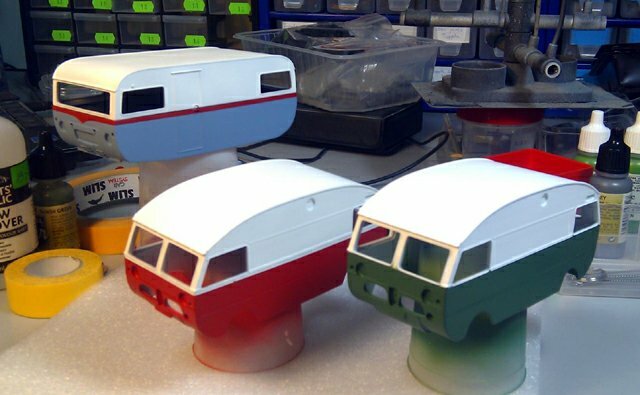 I'm preparing the Toppola camper to be available via the Configurator with it's 6 different versions. Toppola Configurator will be available at the end of this week. Saabkulbben.se Saabo is now available in the store! Almost ready for mold making. 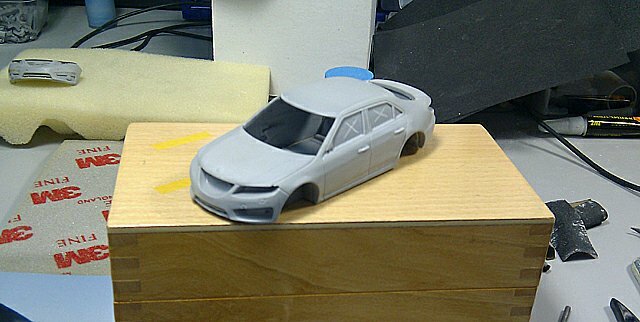 This 2010 Saab 9-5 Aero is the most difficult model I ever made. This model will be available as kit and ready-made. Expected late summer 2013. Preparing the ready-made Dreamtrip Toppola. All 12 Enduro models are ready. All sold out. My new ready-made project is "dreamtrip Toppola". 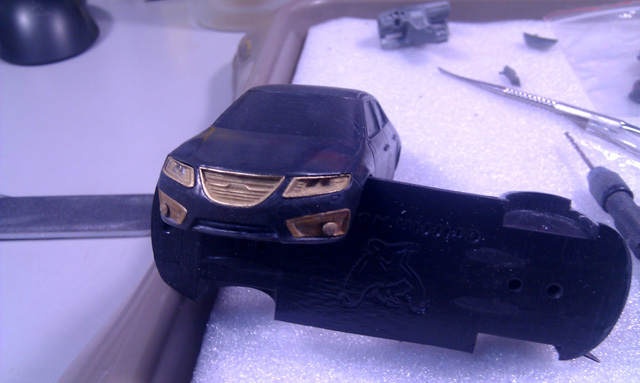 Again limited to 12, this model is planned to be ready at the end of March 2013. I already accept your reservations. Please, use CONTACT US form or by mail if you are a regular customer. The new 9-5 will be ready in about 2 months. 9-3 Turbo-X is in progress now - both Sedan and Combi versions. 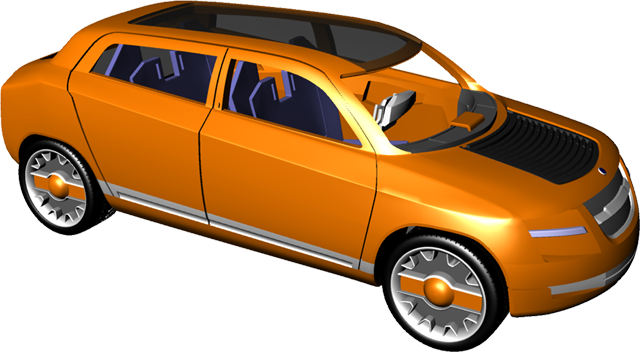 Together with Phoenix all this models will be introduced at SaabFestival in Trollhattan, Sweden - 31 May - 2 June 2013. Welcome! 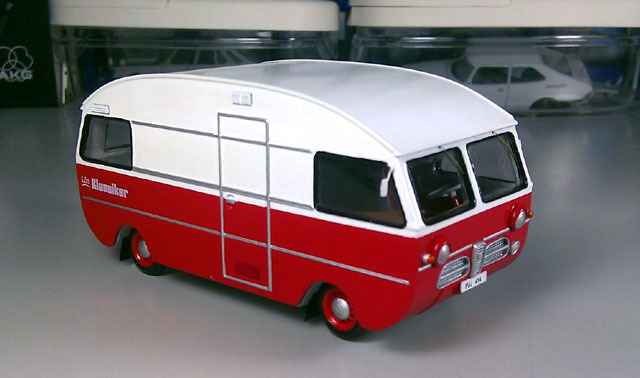 Saab 92H and Saab 95HK motorhome kits available now! First motorhomes are ready. Next week, when the boxes will be prepared (due to oversized bodies), both kits will be available for sale. All 12 white metal Enduro models had to be repainted because we had an issue with bad quality paint. So now it's done, and we'll try to release the Limited Enduro as soon as possible. Toyota Tacoma is finished and ready for sale. As this is my special place, dedicated to Saab scale models, I decided not to sell the Tacoma at my site at all. This kit will be available only through dealers, hobby stores and eBay. 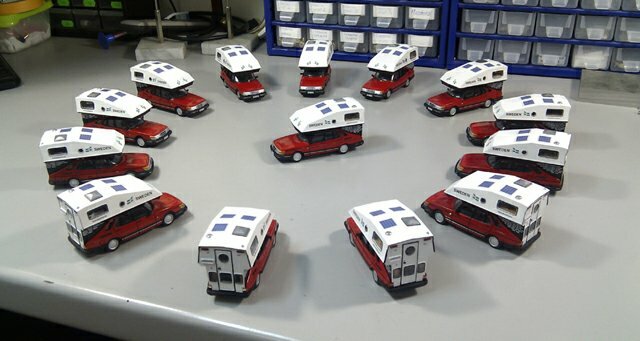 First Motorhome 92H and 95HK kits also are ready and will be released probably even next week. Ready-made 1986 Saab 900 Friction tester (Burlington International Airport) is the first ready-made model, available at my site. Actually right now it's not available because first built models were already sold... Next 7 will be built in June 2013. Currently only 2 white Friction testers are still available. First ready-made models are ready - Saab 900 Friction tester in 2 different versions. Both are limited to only 12 ready-made models. Ready-made series of Saab 900 Friction Tester (first 10) are almost finished. First 5 ready-made models were reserved even before I finished them. Next week I will release the rest for sale (2 yellow and 3 white). You may book your ready-made Friction testers by mail. Use CONTACT US form. Price for a finished model is 199 EUR. I continue my work with the new Saab 95 , Saab 93 Turbo-X Sedan and Combi, Saab 900 Notchback, Saab 900 Sedan and both motorhomes - 92H and 95HK. More information about these projects: next week.